Robert Brown (July 15, 1910 – November 6, 1966), known professionally as Washboard Sam, was an American blues singer and musician. Born in Walnut Ridge, Arkansas, United States, and reputedly the half-brother of Big Bill Broonzy, Brown moved to Memphis, Tennessee in the 1920s, performing as a street musician with Sleepy John Estes and Hammie Nixon. He then moved to Chicago in 1932, performing regularly with Broonzy, and appearing with him and other musicians including Memphis Slim and Tampa Red on innumerable recording sessions for Lester Melrose of Bluebird Records. In 1935 he began recording in his own right for both Bluebird and Vocalion Records, becoming one of the most popular Chicago blues performers of the late 1930s and 1940s, selling numerous records and playing to packed audiences. 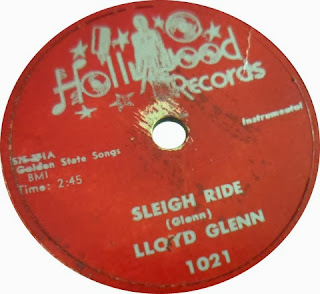 He recorded over 160 tracks in those decades. His strong voice and songwriting talent overcame his stylistic limitations. By the 1950s, his audience began to shrink, largely because he had difficulty adapting to the new electric blues. 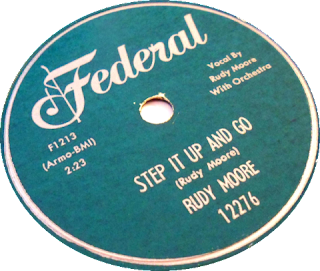 His final recording session for RCA Victor was held in 1949, he retired from music for several years, and became a Chicago police officer. He recorded a session in 1953 with Broonzy and Memphis Slim, and in 1959 Samuel Charters included his "I've Been Treated Wrong" on the compilation The Country Blues for Folkways Records. Brown made a modest but short-lived comeback as a live performer in the early 1960s. He died of heart disease in Chicago, in November 1966, and was buried in an unmarked grave at the Washington Memory Gardens Cemetery in Homewood, Illinois. Here we have Charles Mingus' uncle, Fess Williams and his band from 1927. Click here for Williams' first recording. 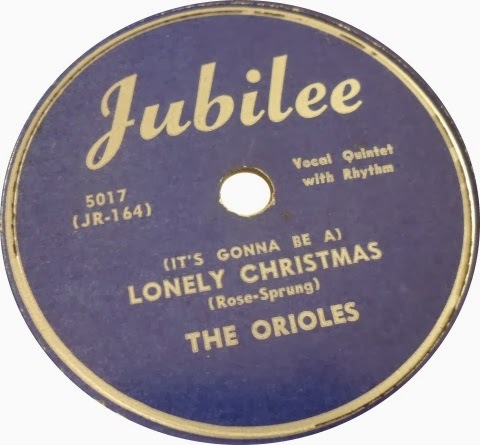 Fess Williams cl, as, ldr / George Temple t / Kenneth Roane t / David 'Jelly' James tb / Otto Mikell as / Perry Smith cl, ts / Henry Duncan p / Ollie Blackwell bj / Clinton Walker bb / Ralph Bedell d.
Recorded in New York on June 15, 1927. When Perkins played a dance on December 4, 1955, he noticed a couple dancing near the stage. Between songs, Carl heard a stern, forceful voice say, "Uh-uh, don't step on my suedes!" Carl looked down and noted that the boy was wearing blue suede shoes and one had a scuff mark. Good gracious, a pretty little thing like that and all he can think about is his blue suede shoes, thought Carl. That night Perkins began working on a song based on the incident. His first thought was to frame it with a nursery rhyme. He considered, and quickly discarded "Little Jack Horner..." and "See a spider going up the wall...", then settled on "One for the money..." Leaving his bed and working with his Les Paul guitar, he started with an A chord. After playing five chords while singing "Well, it's one for the money... Two for the show... Three to get ready... Now go, man, go!" he broke into a boogie rhythm. He quickly grabbed a brown paper potato sack and wrote the song down, writing the title out as "Blue Swade"; "S-W-A-D-E – I couldn't even spell it right," he later said. According to Perkins, "On December 17, 1955, I wrote 'Blue Suede Shoes'. I recorded it on December 19." Producer Sam Phillips suggested that Perkins's line "go cat go" be changed to "go man go," but it wasn't. Carl Perkins lead g, v / Jay Perkins acoustic g, background v / Clayton Perkins sb / W.S. Holland d.
William Thornton Blue (1902 – 1968), sometimes credited as Bill Blue, was an American jazz reed player. Blue grew up playing in local bands in St. Louis, Missouri, where his father was a part-time music instructor. 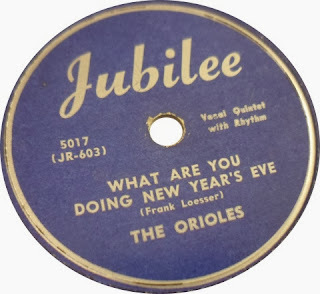 He played with Wilson Robinson's Bostonians, a territory band, and worked with Charlie Creath and Dewey Jackson in the middle of the 1920s. Later that decade he worked with Andrew Preer's Cotton Club Orchestra in New York City and on tour in Europe as a member of Noble Sissle's ensemble. He remained in Paris briefly, playing with John Ricks. 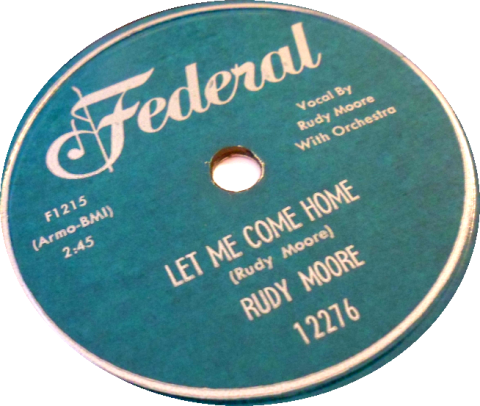 When he returned to New York, he joined The Missourians, led by Cab Calloway, then worked with Luis Russell. 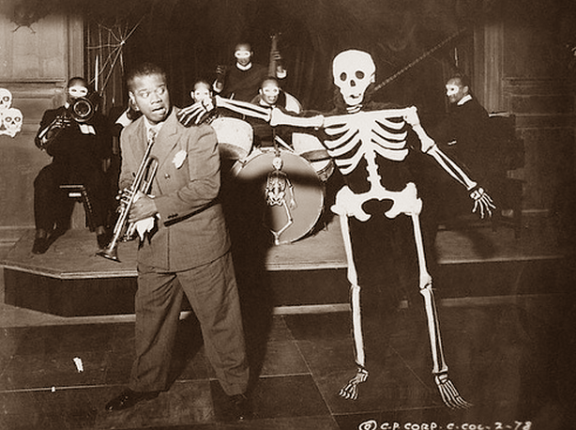 Due to failing health, Blue played little in the late 1930s and afterwards; he spent the last several years of his life in a sanatorium. Cab Calloway v, dir / Edwin Swayzee, Lammar Wright, Reuben Reeves t / De Priest Wheeler, Harry White tb / Arville Harris, William Thornton Blue cl, as / Andrew Brown bcl, ts / Walter Thomas as, ts, bar, f / Bennie Payne p / Morris White bj / Jimmy Smith bb, sb / Leroy Maxey d.
Recorded in New York on July 9, 1931. 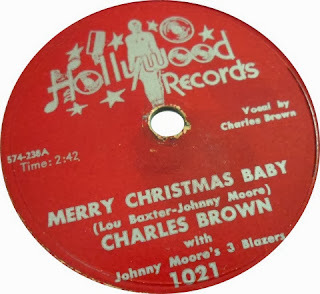 Cab's sister, Blanche, recorded It Looks Like Susie a little less than a month earlier...that date being one of Ben Webster's earliest on wax. Click here to take a listen.